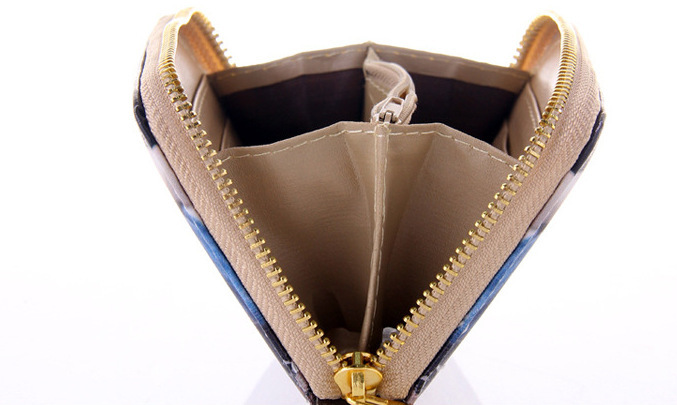 This wallet can hold bills than you spend on it. 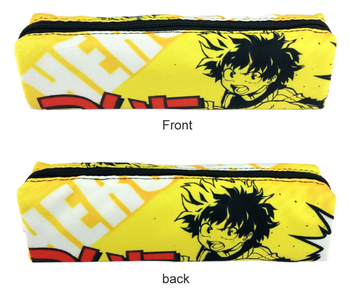 Extremely cute and amazing design will make your day better whenever you take a look at it. 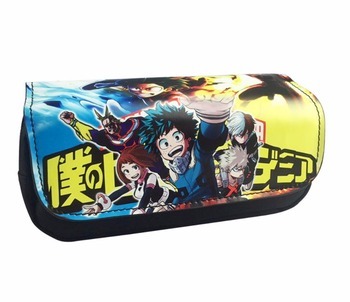 Based on famous animation My Hero Academia, this wallet was designed to keep your money safe and handy.